Summer's almost gone, yes, winter's coming on. And I feel like I've gotta travel on." 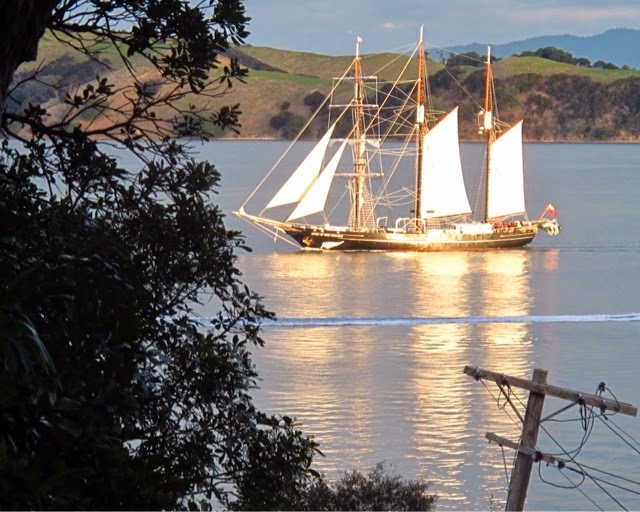 Spirit of New Zealand glides past Waiheke in the late afternoon, but there is very little heat in that sun. This summer's firewood hasn't had a chance to dry out but already we are burning it. 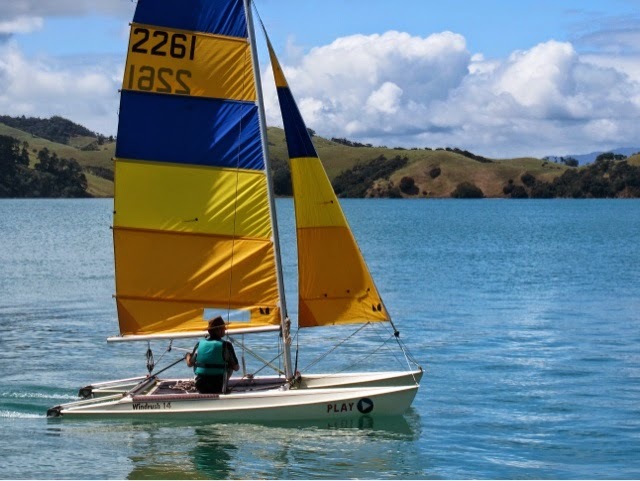 The sun disappears over the pohutukawa covered hills by mid afternoon and the chill sets in. It's the fireplace or foreign lands and we are choosing the latter. 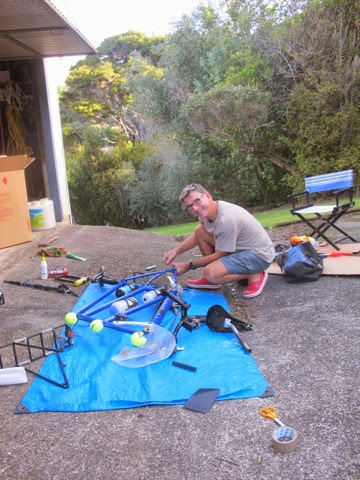 The tandem has been given an overhaul - new tyres, brake pads, chains, a rear sprocket and cables for the brakes and gear shift. The stitching on Judy's saddle is showing signs of wear but she reckons it's good for a few thousand kilometres yet. My Brooks saddle - the type loved or loathed by touring cyclists - looks as uncomfortable as ever, but I've bought new padding for my backside and baggy shorts to wear over it - nothing looks worse than an ageing cyclist in skin tight Lycra. The biggest question to resolve should have been, where shall we go? The world is such a big place when viewed from a bike and there is so much good riding out there. However, we feel there is unfinished business in Europe, so that's where we are headed. 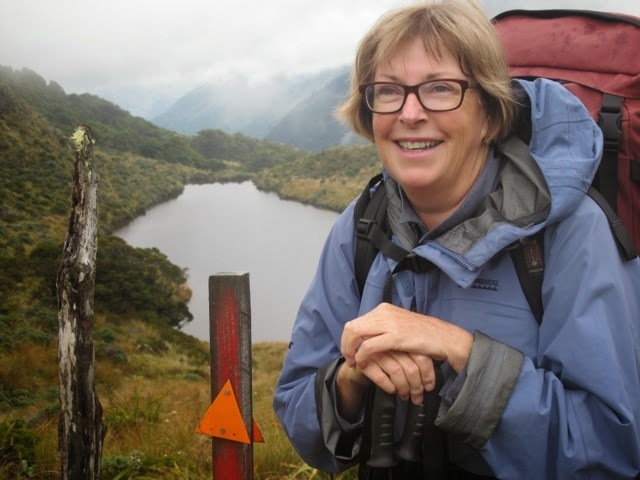 Judy tramping the Wangapeka Track in Kahurangi National Park, Feb 2014. Having set out last time in the west in England, and cycled via the Loire in France, various canals, the Rhine and Danube to Vienna in Austria, we have already covered a fair chunk of the continent. Once in Vienna, we headed south. This time we want to stay with the Danube and continue east until it spills out through a marshy delta into the Black Sea. Along the way we will pass through Slovakia, Hungary, Croatia, Serbia, Bulgaria and Romania. What happens when we dip our toes in the Black Sea isn't clear at this stage. It feels a bit like asking,"how long is a piece of string?" If we have the energy we want to keep heading east either by ferry across the Black Sea or by pedal power and maybe bus through Turkey. Ultimately we would like to get to Georgia or Azerbaijan. It really depends on the length of that piece of string. 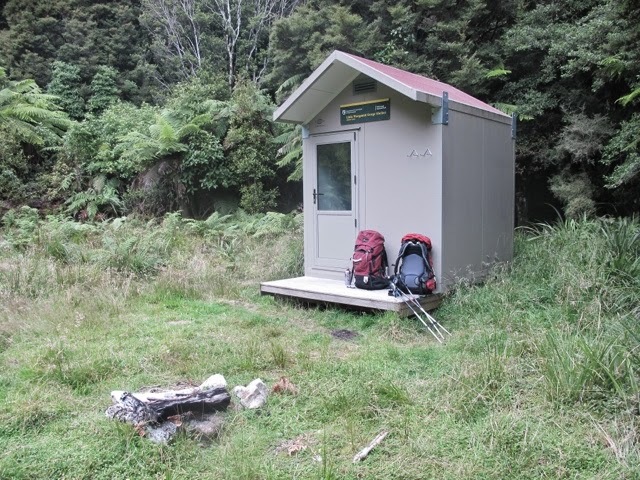 Emergency shelter on the Wangapeka Track. 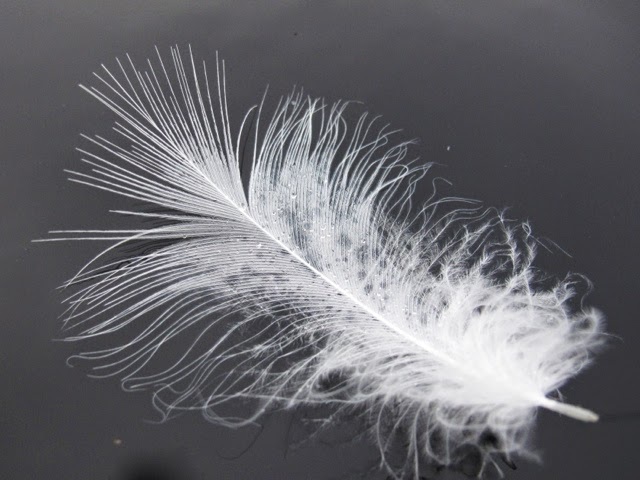 Light as a feather on Okarito Lagoon. 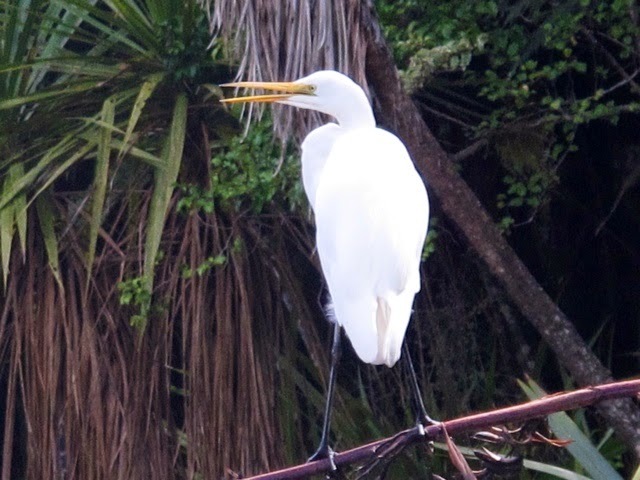 Kotuku or white heron at Okarito Lagoon. Munich, Germany,via the Isar and Danube Rivers to Constanta, Romania. Black Sea Coast south to Varna, Bulgaria.